The first job fair ever held by the Asheville Independent Restaurant Association is set for noon to 5 p.m. on Tuesday at the Hilton DoubleTree in Biltmore Village. The event is free to the public. With an economy humming at along, the service industry in general and restaurants in particular have been having a hard time finding, and hanging onto, employees. The Asheville restaurant scene has also become known on a national level for its quality and creativeness. 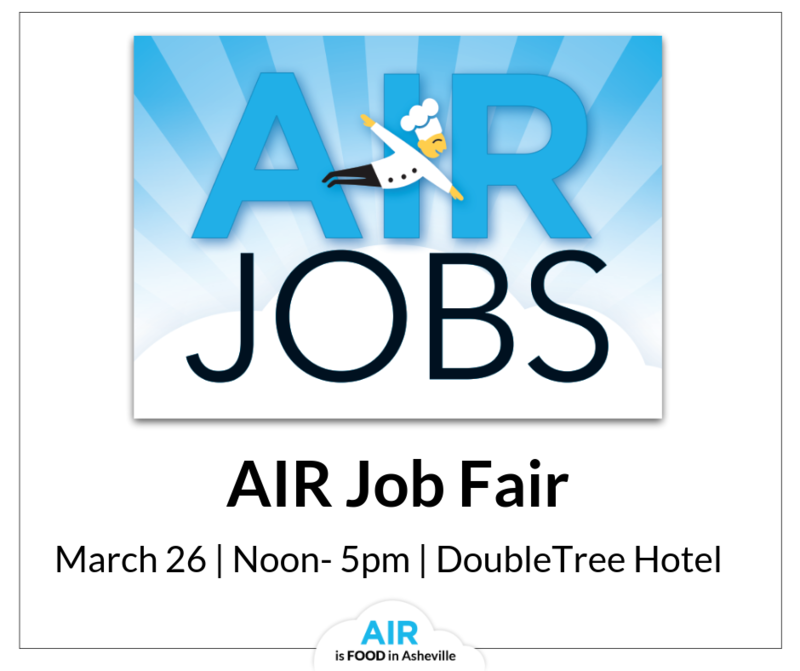 Owners, chefs, and managers from AIR restaurants throughout Buncombe County will be on hand to discuss openings. Employers are looking to fill an array of positions, including front of the house servers and bartenders, back of the house kitchen staff, managers, marketing services positions and more. According to a 2018 survey by Magellan Strategy Group, AIR restaurants employ a total of 5,841 people in Buncombe County with the average hourly wage ranges from $13.75 for non-tipped restaurant employees to $19.46 for tipped restaurant employees, well above the 2017 hourly average of $11.72 for all food prep and serving-related occupations in the Asheville metro area. 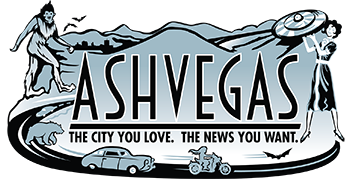 The Asheville Independent Restaurant Association is a group of over 150 locally owned, independent restaurants that serve the flourishing food scene of Asheville, NC. As one of the largest organization of independent restaurants in the country, AIR is dedicated to keeping Asheville’s food scene eclectic, authentic and flavorful. This diverse community of restaurants and restaurateurs range from large to small and fine to casual dining, each bringing their own personality and talents to our vibrant mountain city.